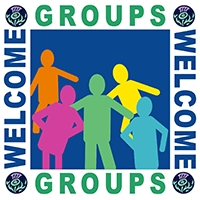 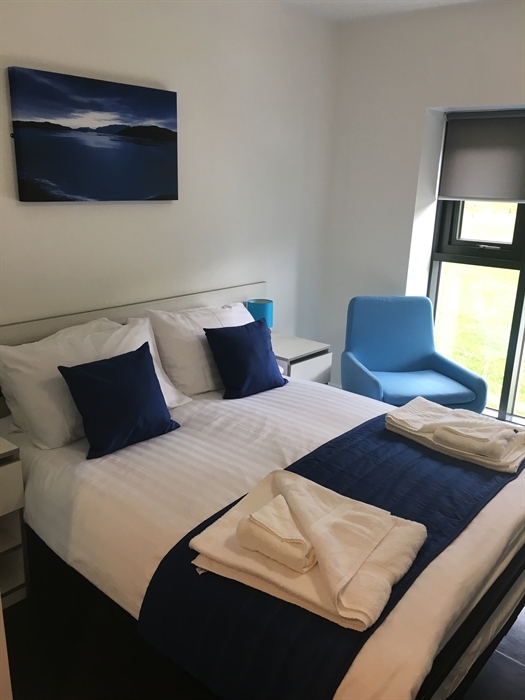 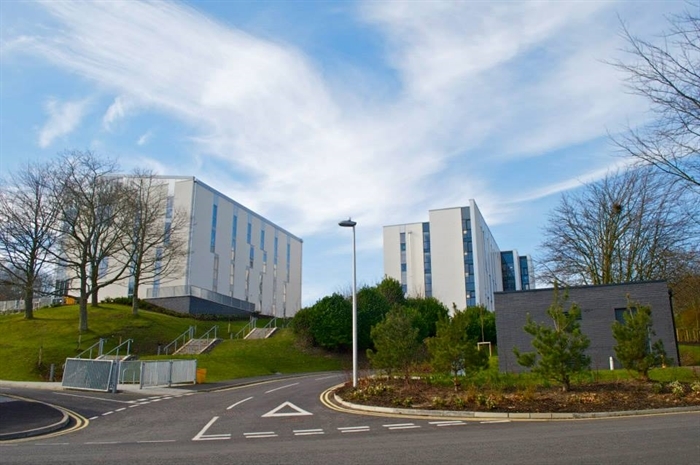 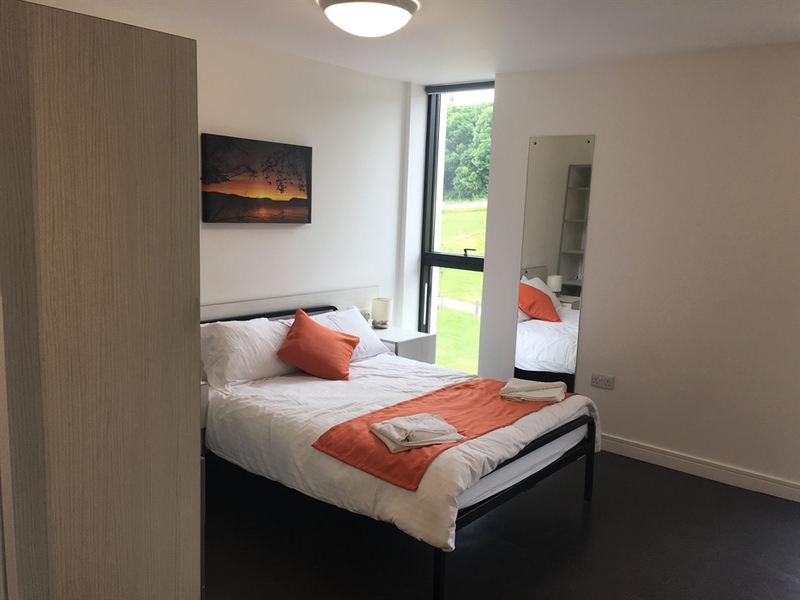 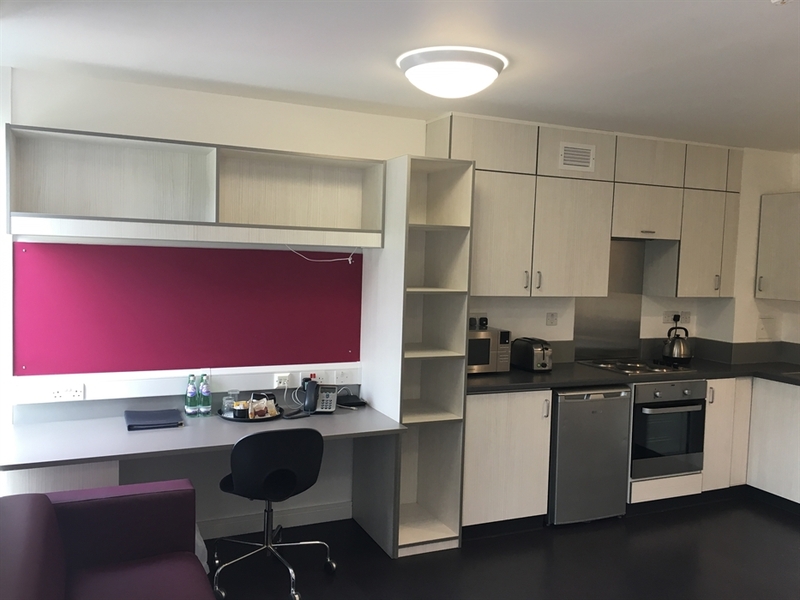 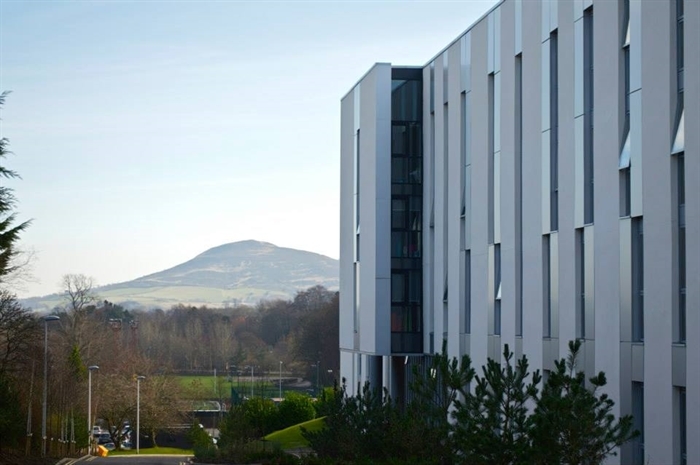 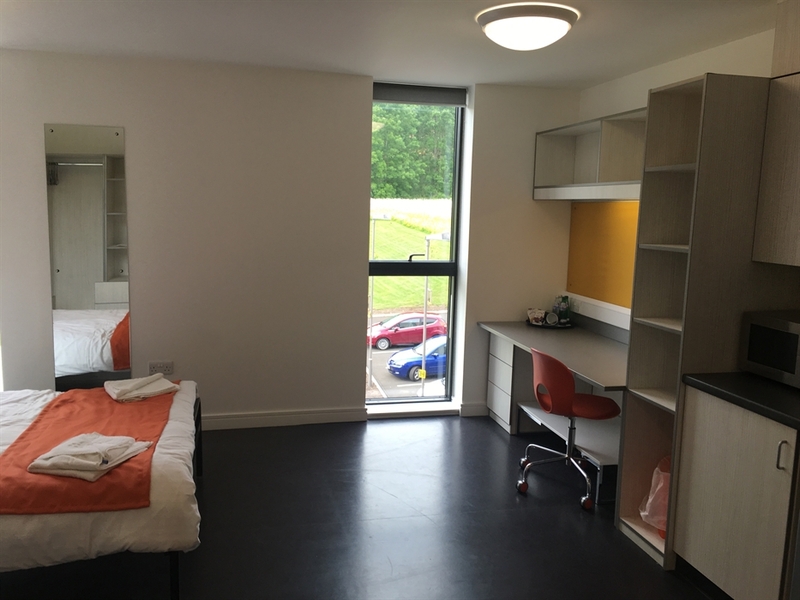 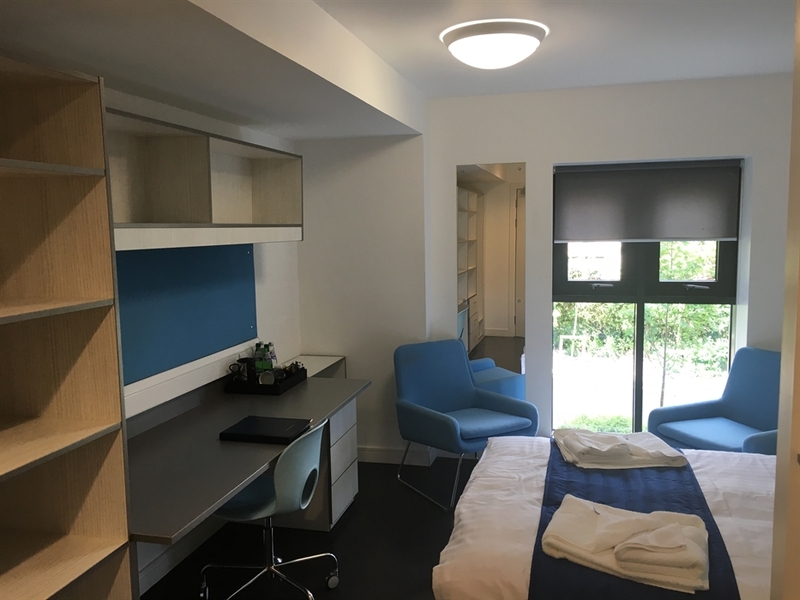 Welcome to The Jean Muir Student Village, Modern and comfortable accommodation for individuals, families and groups is provided at Heriot-Watt University's Scottish Borders Campus. 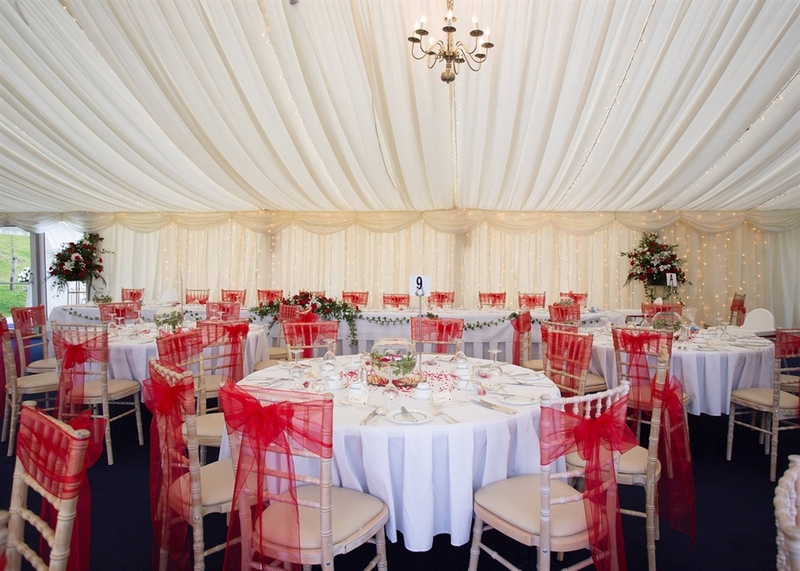 Ringed by the beautiful rolling countryside of this historic region. 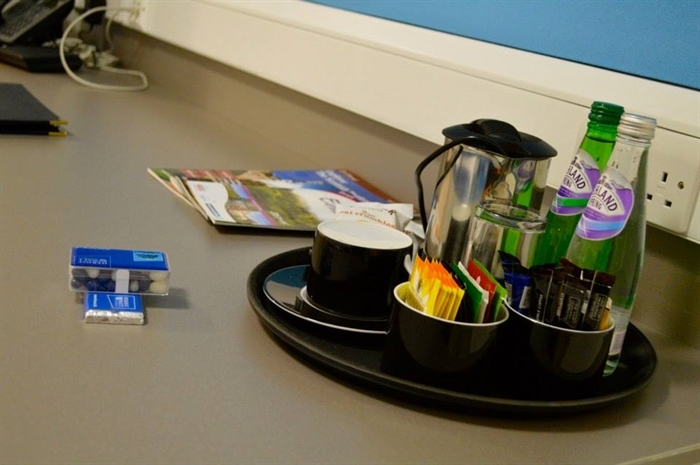 Ringed by the beautiful rolling countryside of this historic region, we are the ideal destination for visitors on holiday or on business. 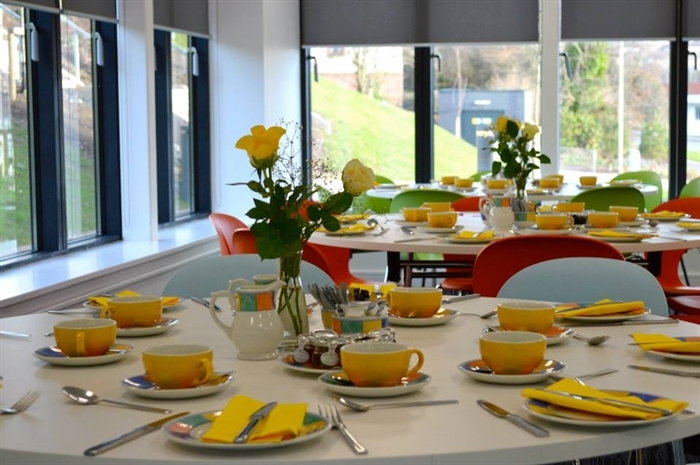 The Jean Muir Student Village opened in 2012, providing modern and comfortable accommodation for individuals, families and groups in the Scottish Borders. 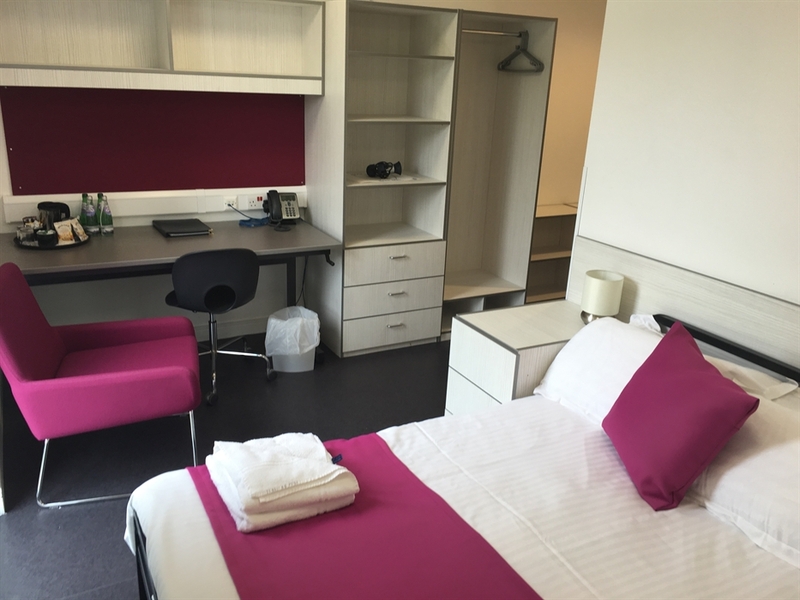 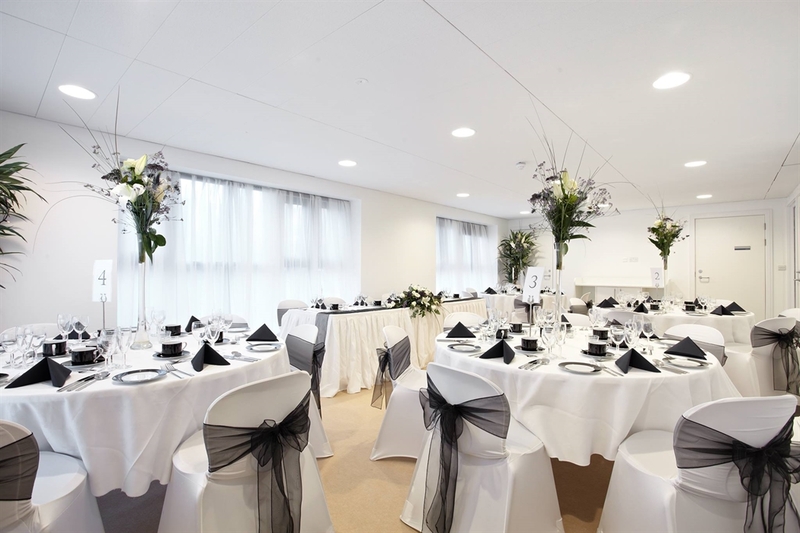 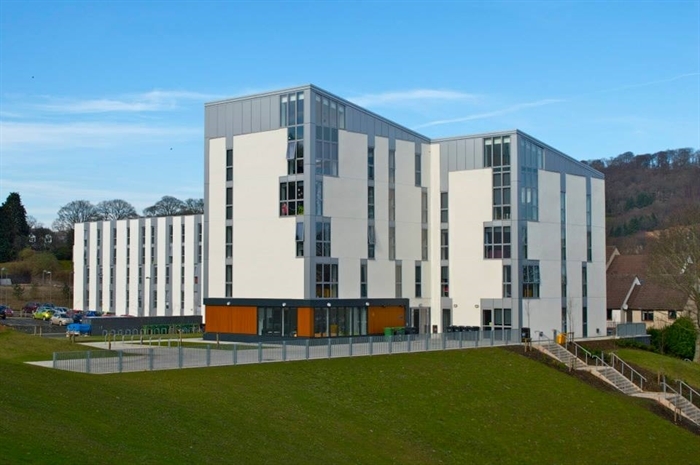 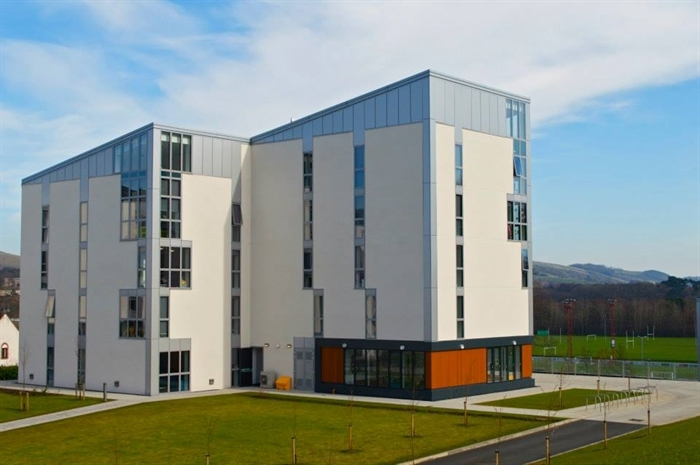 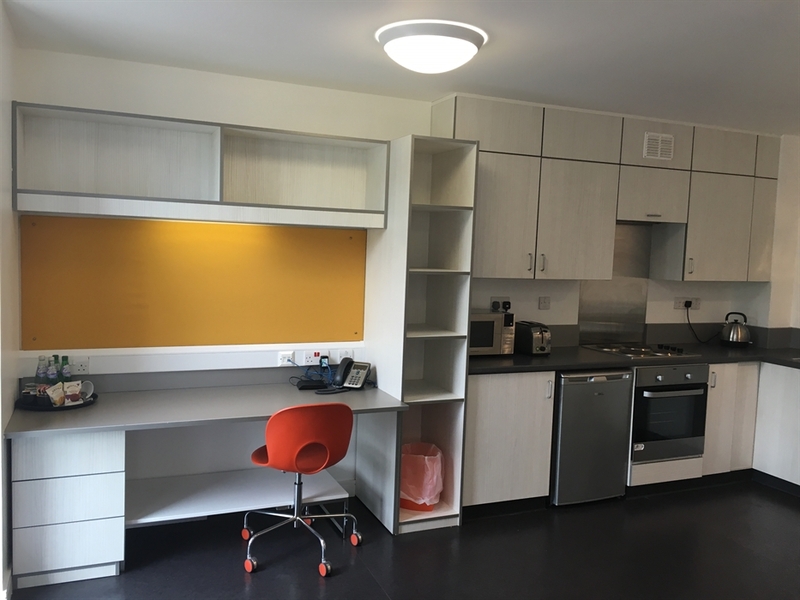 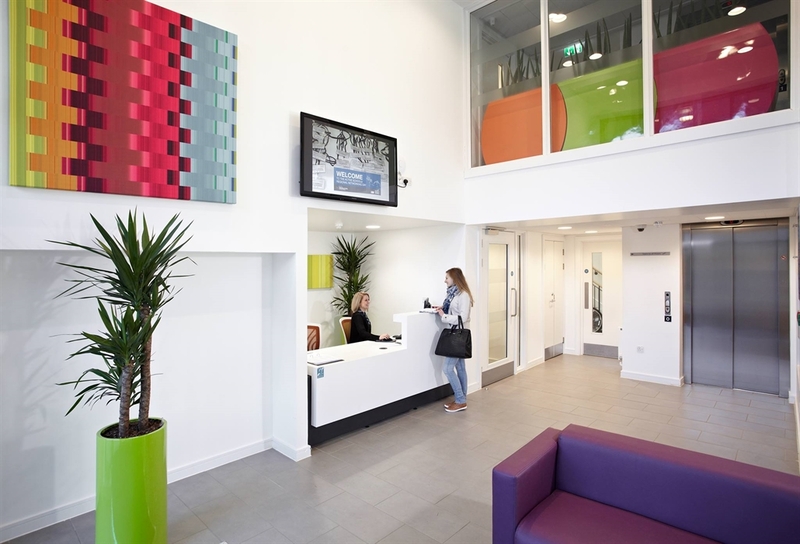 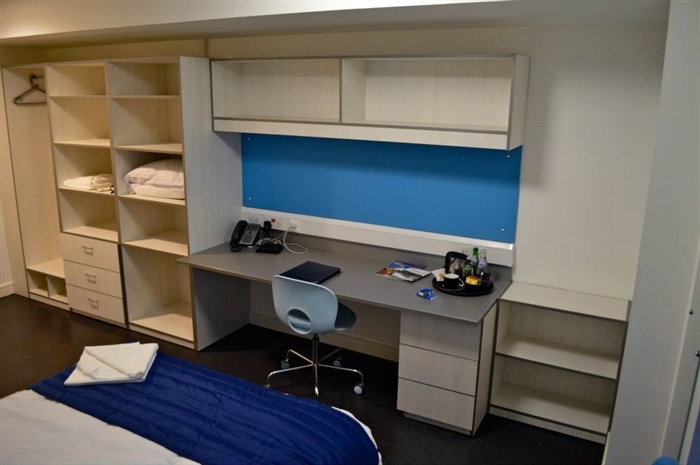 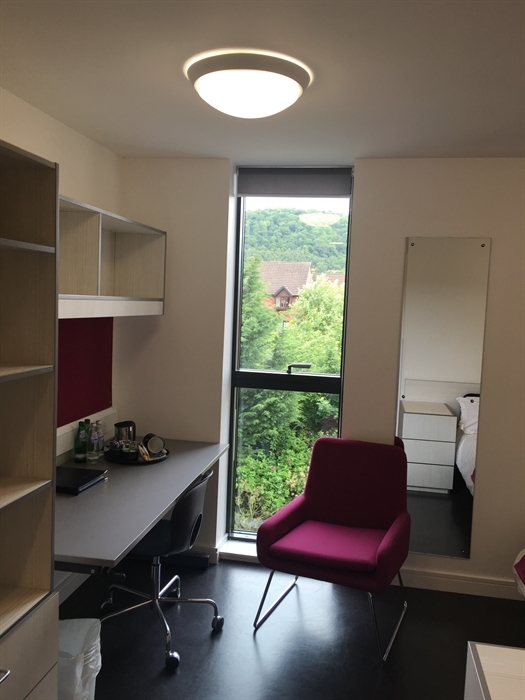 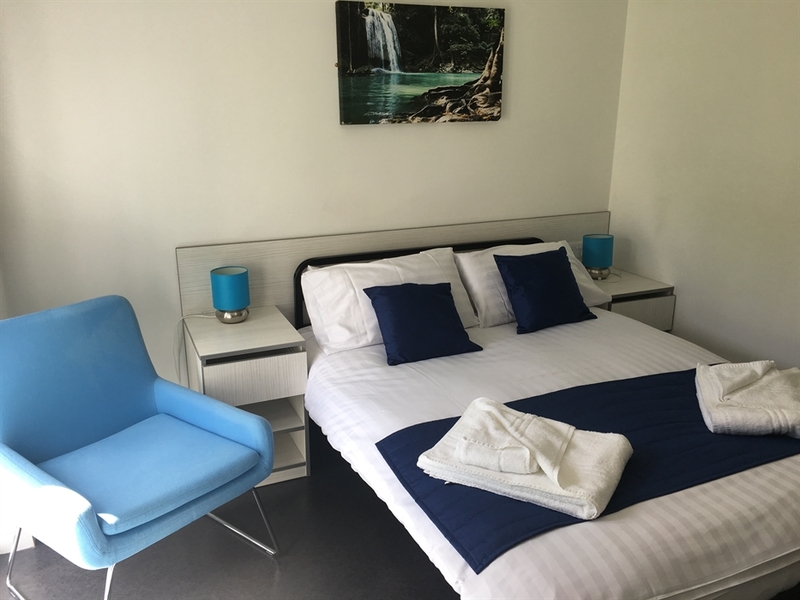 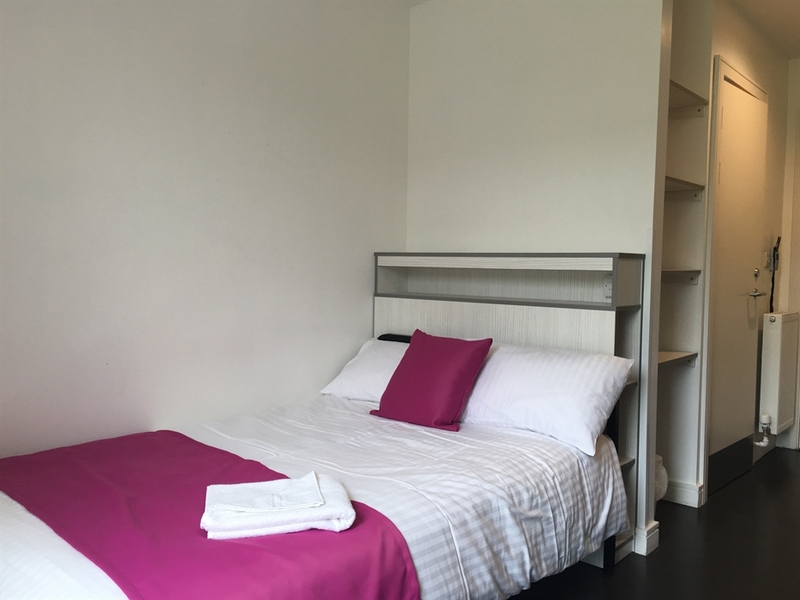 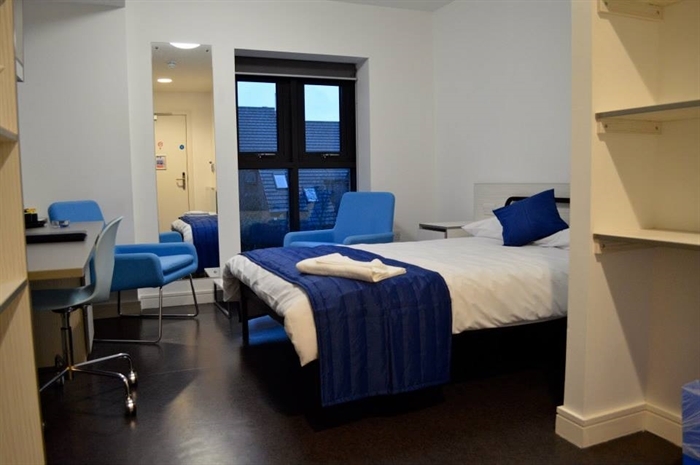 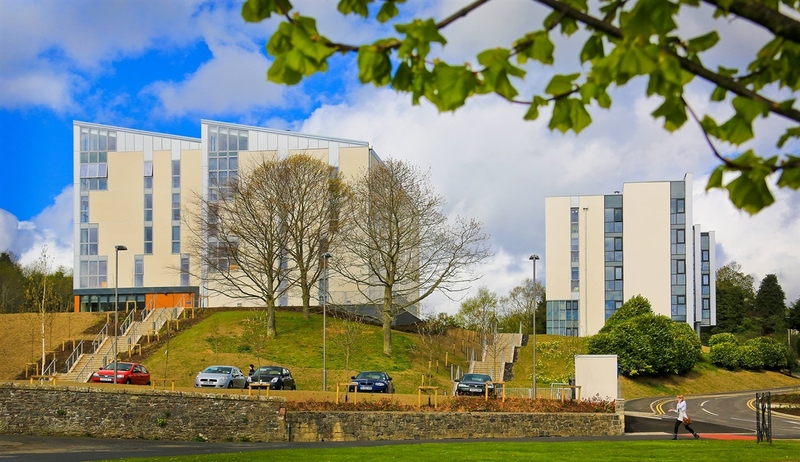 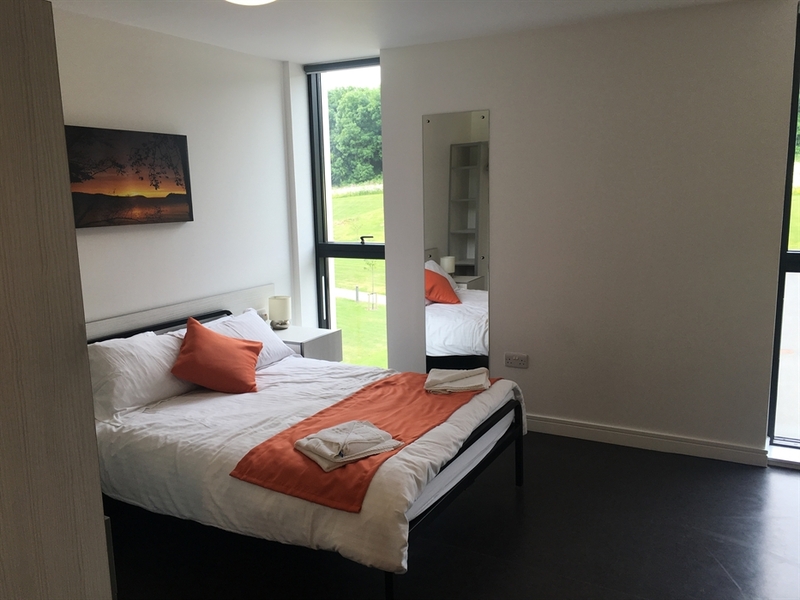 Set in hillside parkland, the Student Village offers hotel accommodation as well as a number of self-catering options from studio flat to 5 bedroom apartments with fully equipped kitchens. 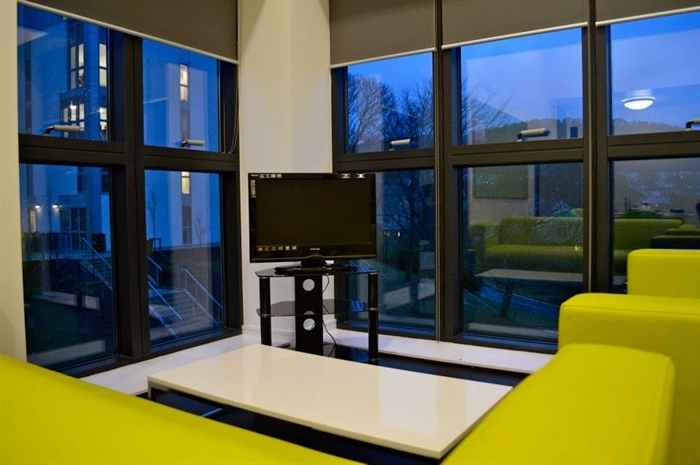 There is also a number of communal areas, ideal for socializing. 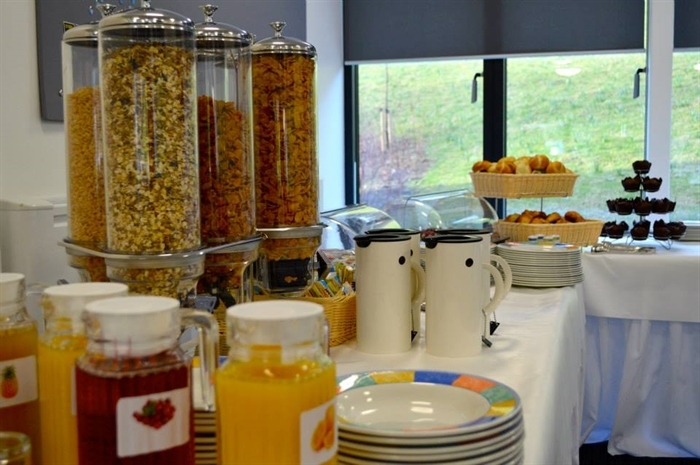 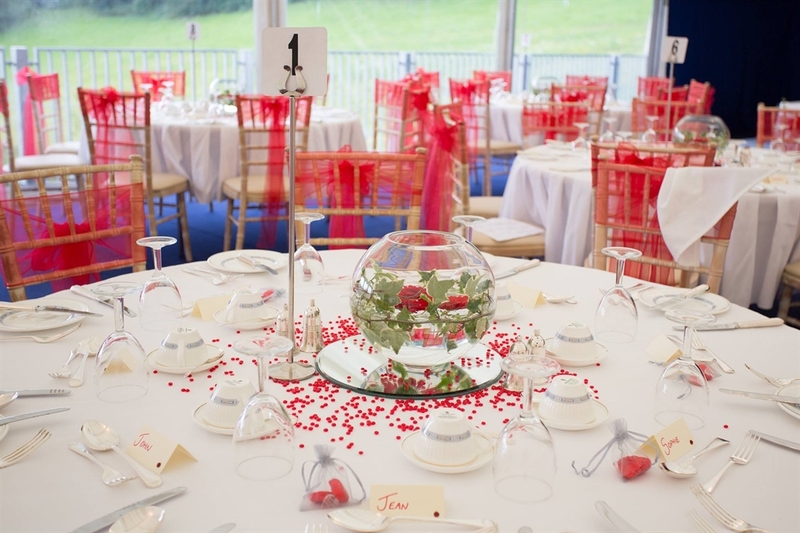 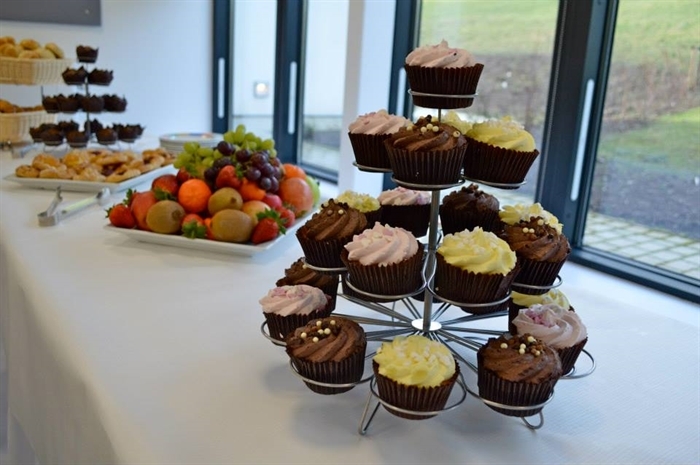 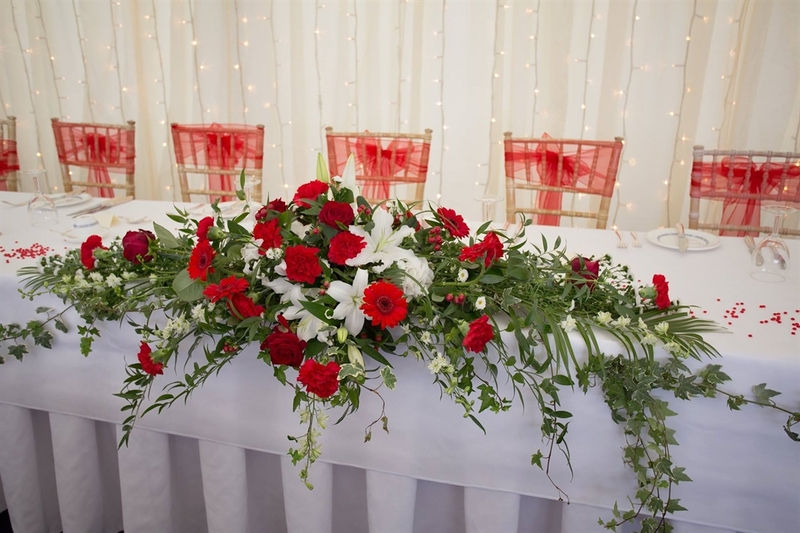 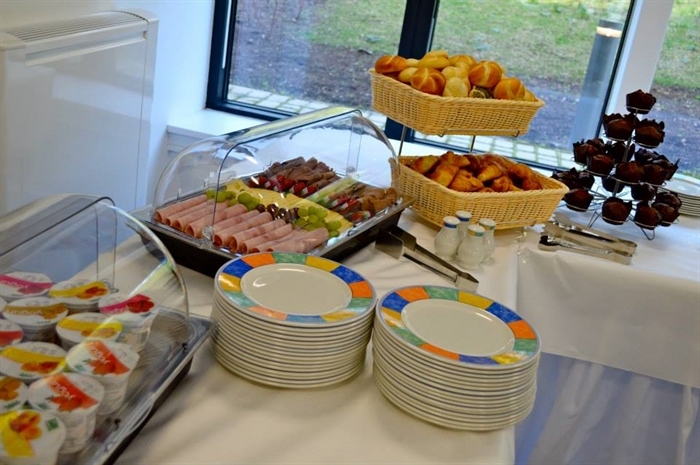 We can also cater for small conferences, meetings, seminars, dinners and weddings. 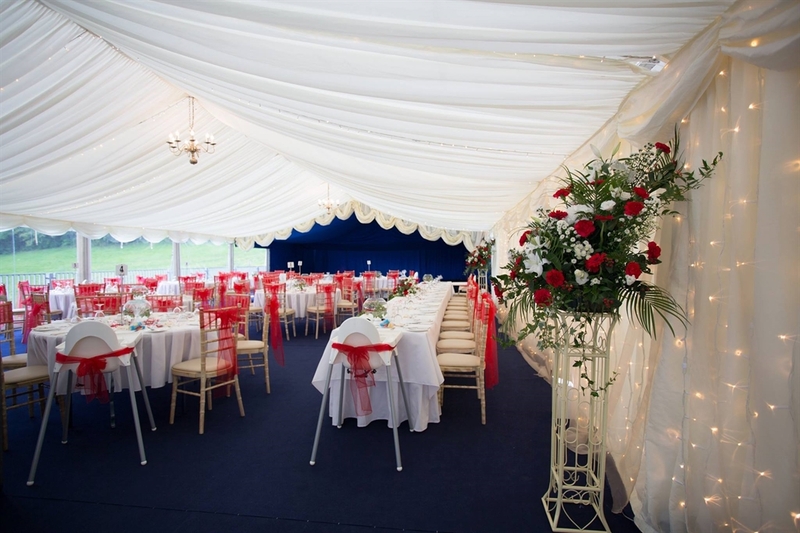 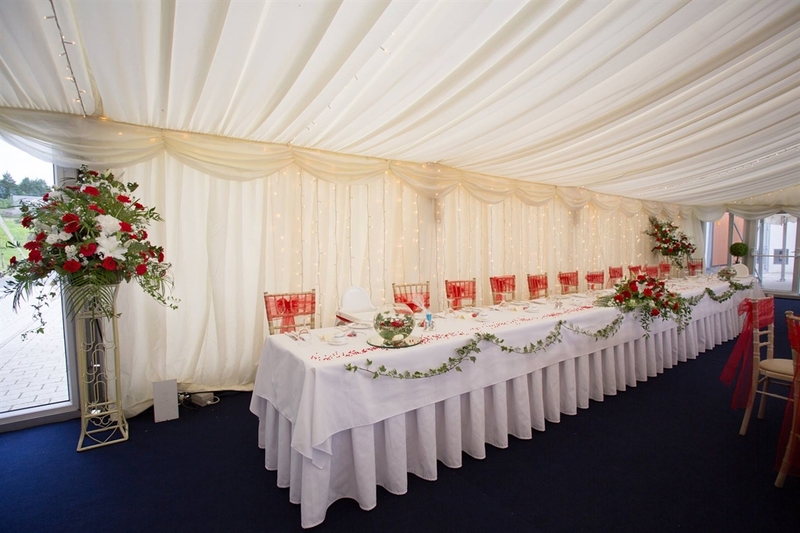 For larger gatherings, marquees can be erected in the grounds. 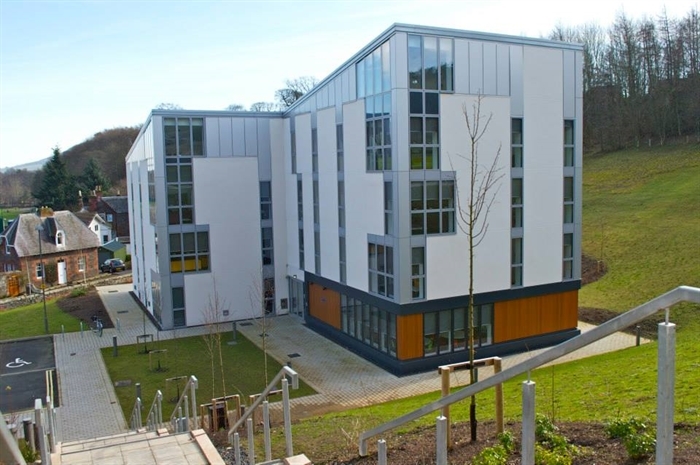 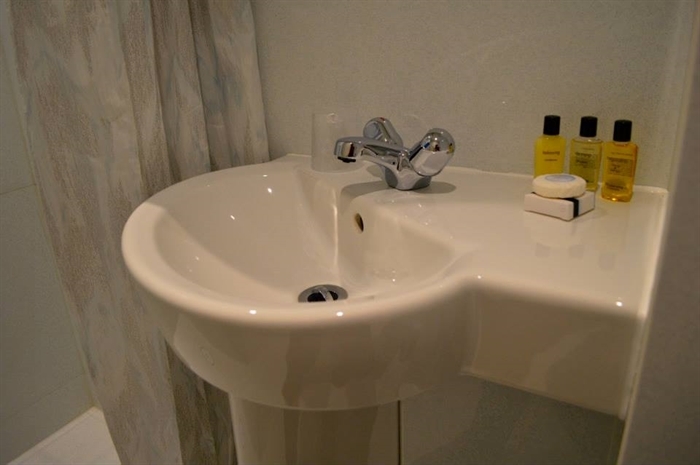 The Student Village is ideally located for exploring all the Scottish Borders has to offer. 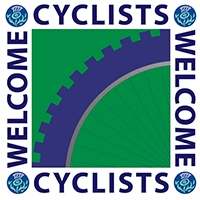 We are a short drive from the charming market town of Melrose and the award winning Glentress Mountain Bike Centre in nearby Innerleithen, which offers trails for a wide range of mountain biking abilities. 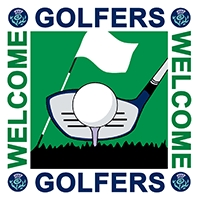 The Scottish Borders also makes its mark in the golfing world with over 20 courses strewn around the area including the famous golf courses, Roxburghe and Cardrona. 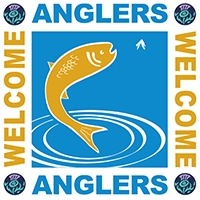 The Tweed River with its celebrated salmon beats meanders nearby and there are plenty of walking trails to enjoy such as The Southern Upland Way, the Borders Abbeys Way or St Cuthbert's way.